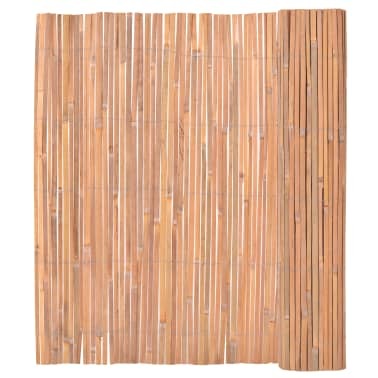 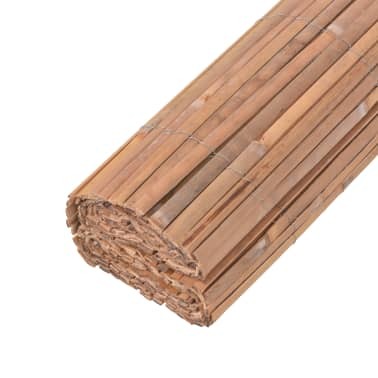 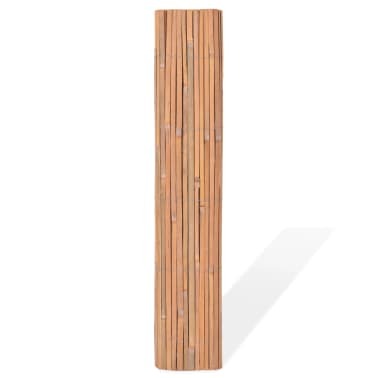 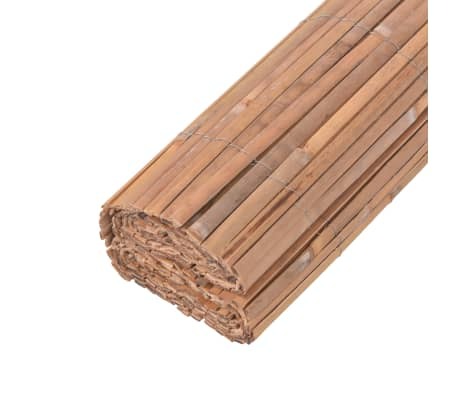 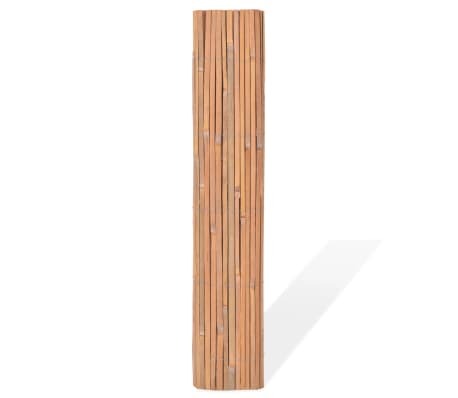 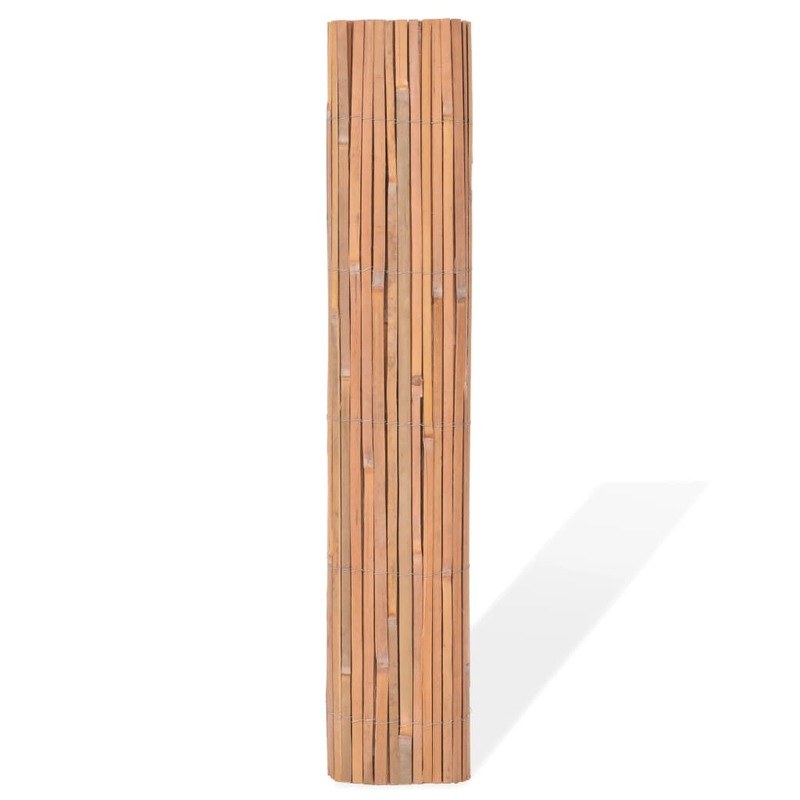 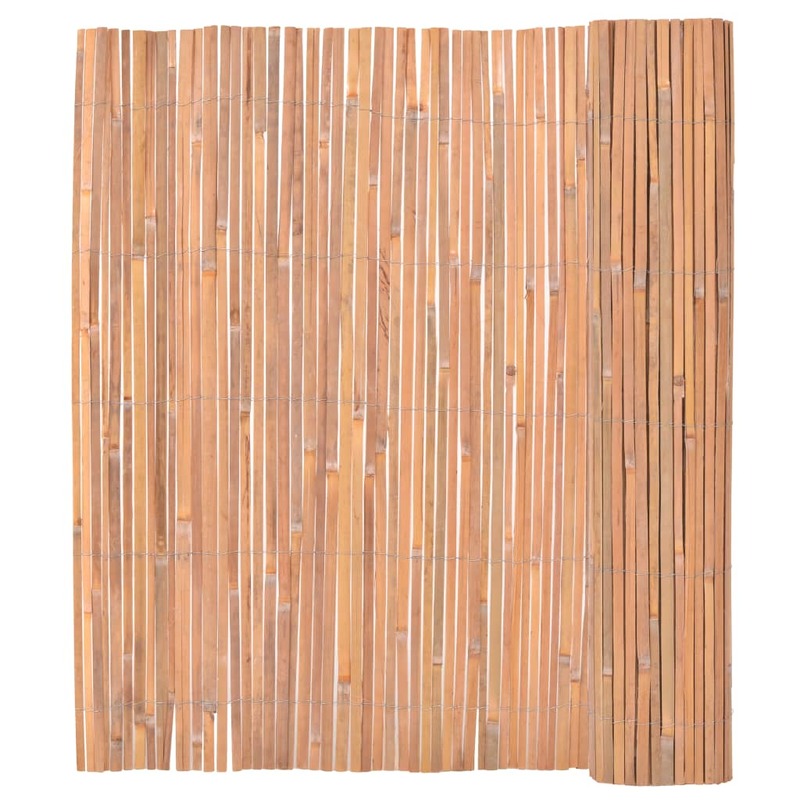 This high-quality bamboo fence has a wide range of functions, such as enclosing your private garden space, decorating your tiki bar, creating a tropical feel on your patio as a nice background. 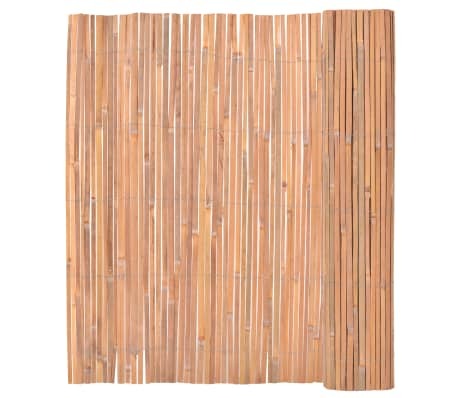 It is surely a perfect choice for outdoor decor in both commercial and residential use. 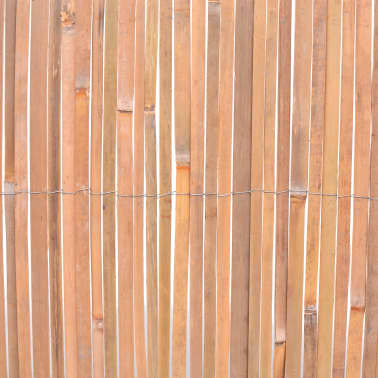 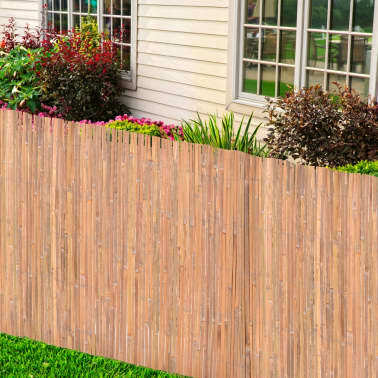 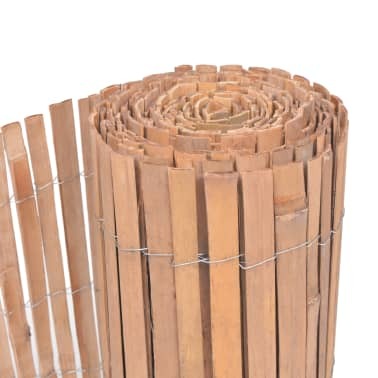 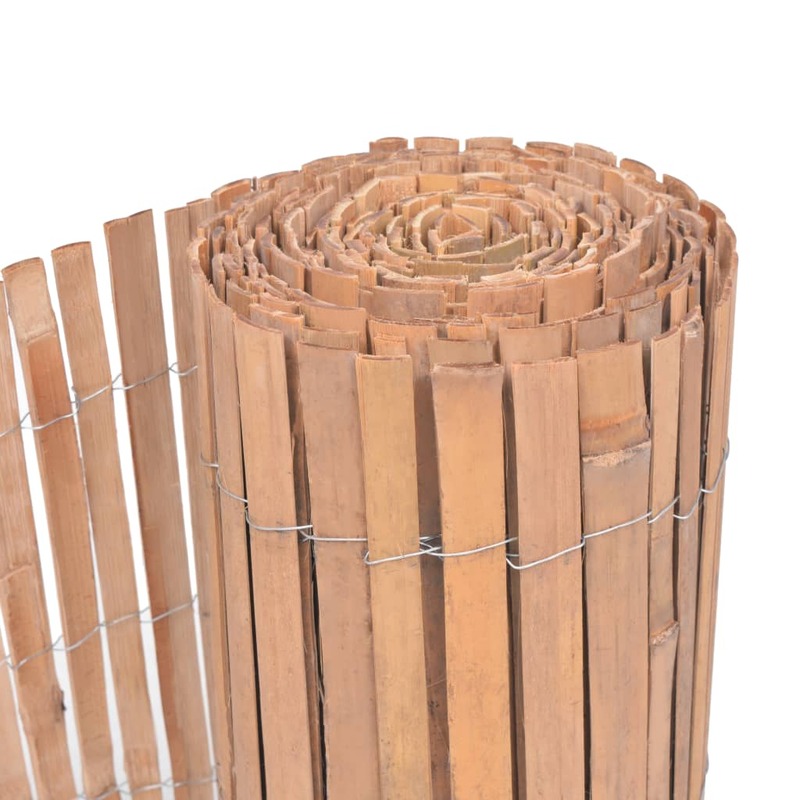 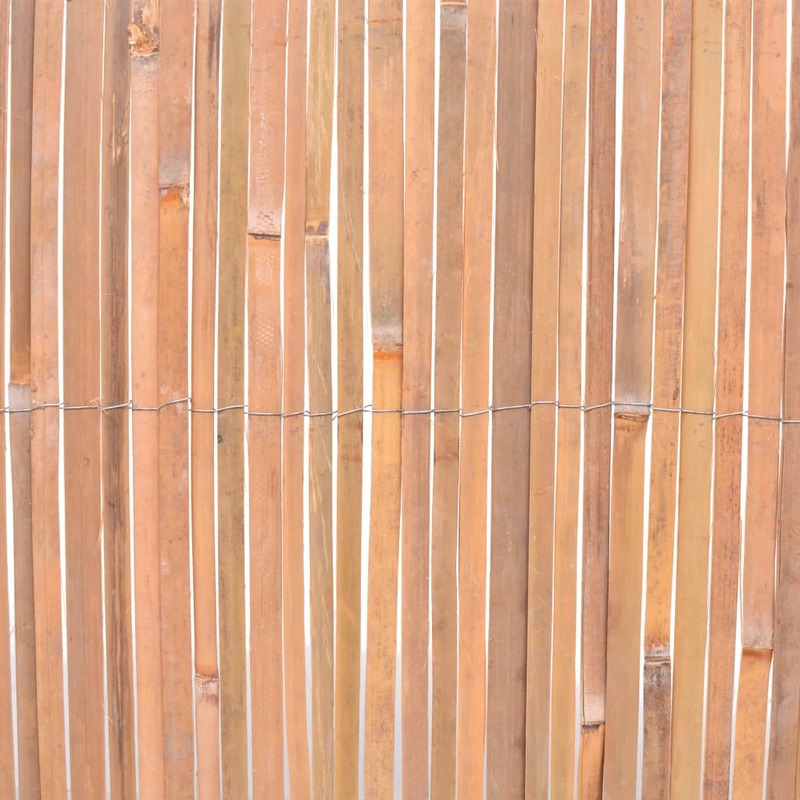 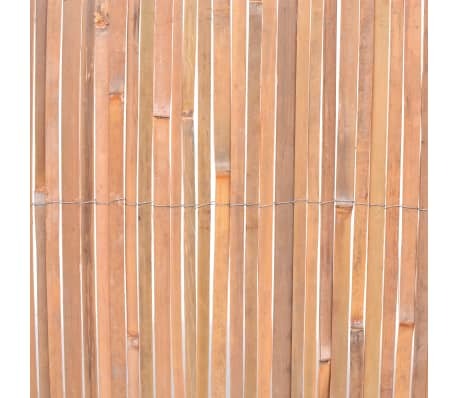 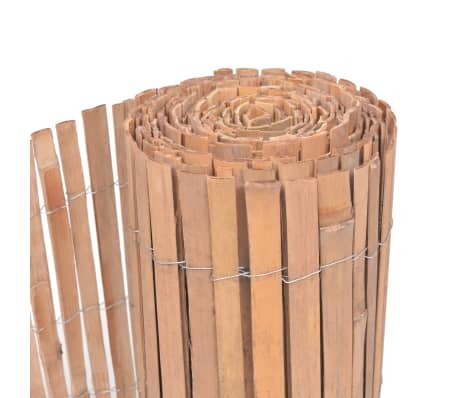 With a height of 1,5m, this multi-functional bamboo fence has a total length of 4m. 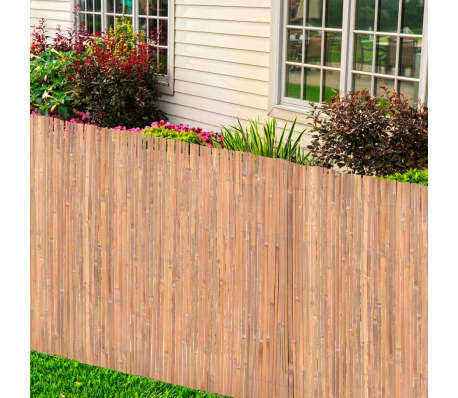 With ties or staples, it is very easy to fence an area upright to meet your requirements.